Raise funds for Diagnostic Machinery in the Breast Care Unit in Cork University Hospital. If Breast Cancer is detected then you want to have confidence that your consultant has access to the best diagnostic machinery available. We have spoken to the radiotherapy department in the CUH they are in the process of updating their diagnostic equipment and need extra funds. Additionally we are having a ‘Pink Lunch’ in the City Hall on the 7th of October to specifically raise funds for this machinery. 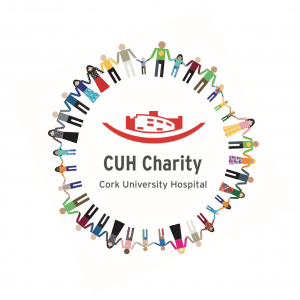 CUH (Cork University Hospital) is one of Ireland’s leading Centres of Excellence for cancer care, covering the South West region. The Symptomatic Breast Care Unit at the hospital has established itself as an effective and efficient part of the healthcare system, treating 338 men and women in the last year. We are aiming to bring together and advertise all the support services that are available in Cork for cancer patients and their families. 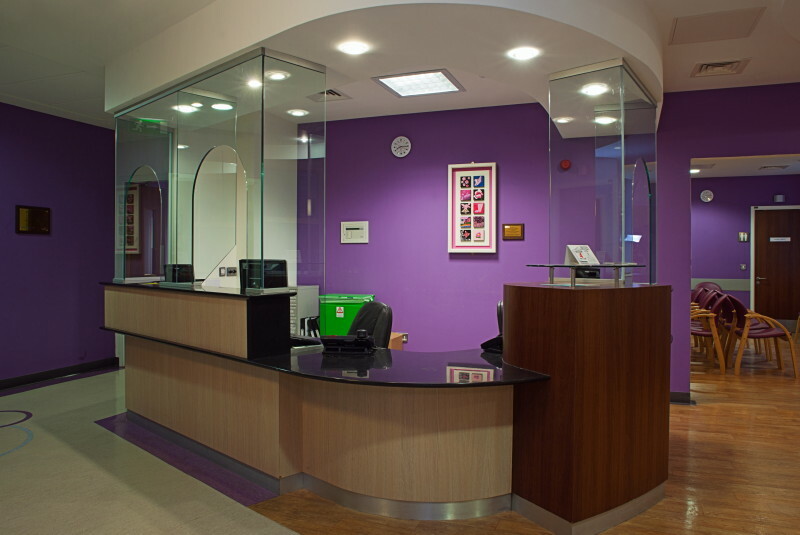 In our research for this week we visited a lot of the cancer care services in Cork and met the most amazing people doing fantastic work and we feel that cancer patients need to know they are there waiting and willing to support. Information is education and early detection is vital for the treatment and recovery from Breast Cancer. We plan asking commercial and professional organisations to go Pink for the week of 1st -7th of October. We are organising awareness talks in Companies and 3rd level organisations.